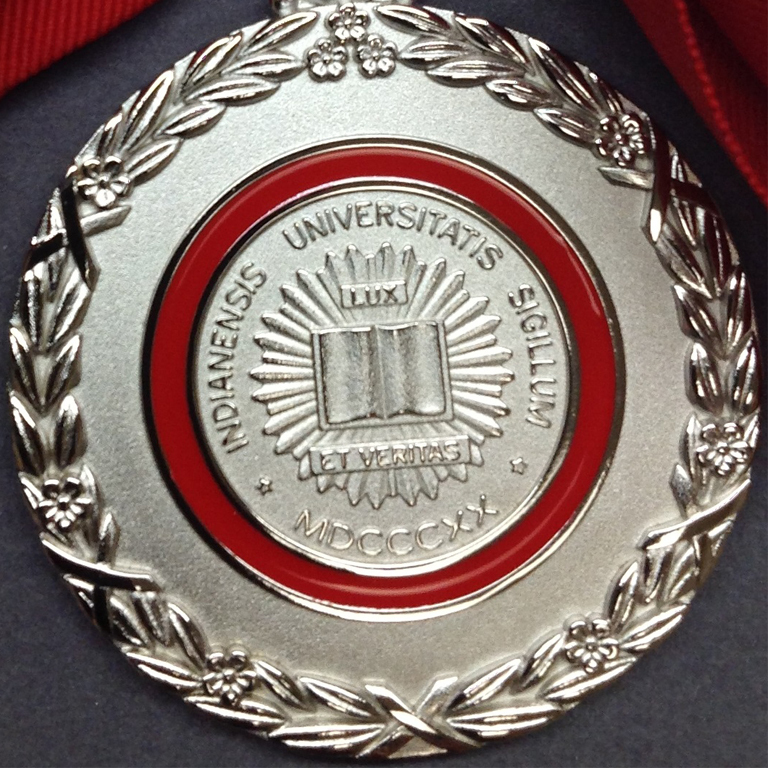 The Distinguished Alumni Service Award is IU's highest award given only to an alumna or alumnus. This year, IU President Michael A. McRobbie presented the awards to five honorees. DASA recipients are chosen for services and achievements in their fields of endeavor and significant contributions to community, state, or nation. With the addition of this year's five recipients, IU has honored 310 alumni since the award's inception in 1953.